At the moment, hospitals and clinics use flesh-and-bone specialists to dissect OCT scans. 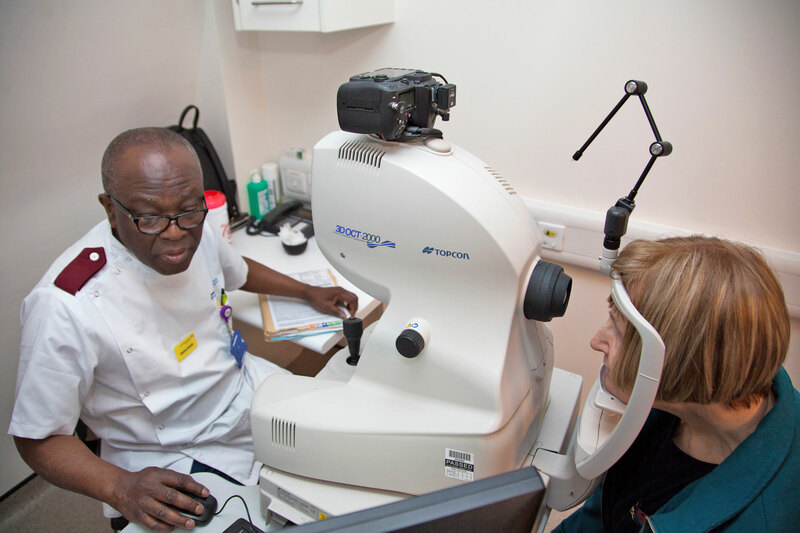 The sheer volume they have to process, however — Moorfields Eye Hospital analyzes over 1,000 every day — means there can be substantial delays between the initial scan, diagnosis and treatment. Occasionally, problems are caught too late and the developing symptoms cause permanent and irreversible sight loss. 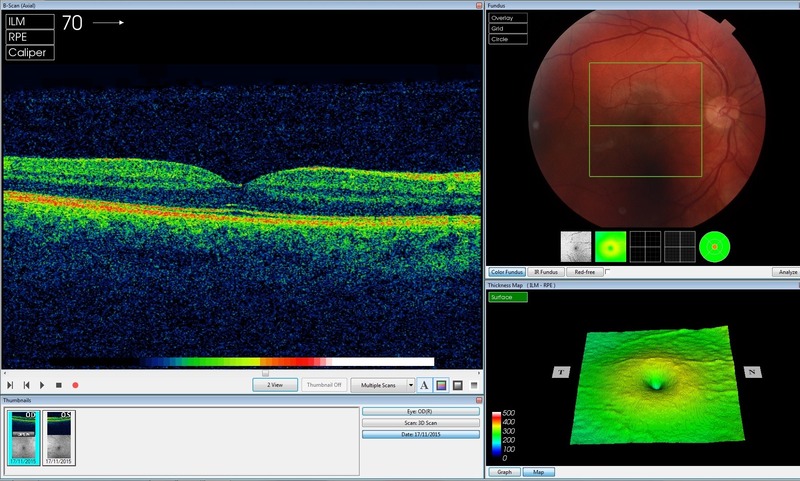 A consultant ophthalmologist analyzes an OCT scan. DeepMind’s system uses two separate ‘networks’ to tackle the problem. The first, called a segmentation network, converts the raw OCT scan into a 3D tissue map with clearly-defined, color-coded slices. “That map doesn’t only describe the layers of the eye, but if there’s disease in the eye, and where that disease is,” Alan Karthikesalingam, a senior clinician scientist at Google DeepMind said. The network was trained to do this with a dataset that contained 877 OCT scans manually segmented by trained ophthalmologists. A second ‘classification’ network analyzes the 3D tissue map and makes decisions about what the diseases might be and how urgent they are for referral and treatment. It was trained on 14,884 tissue maps that were produced by the segmentation network and checked by a trained ophthalmologist and optometrist. That breakdown promotes trust and gives eye care professionals the information needed to debate complex cases with multiple treatment options. The separation also ensures that the system can be used with any type of OCT scanner. 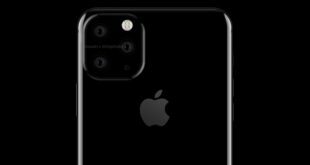 Oftentimes, a slight change in hardware will produce OCT scans that deviate slightly from the dataset the AI was originally trained on. These can be enough to break the system and require hundreds, if not thousands of new training images to be effective again. Technician performing an OCT scan on a patient. The AI system developed with Moorfields, however, is strictly a research project and falls under a different legal purview. 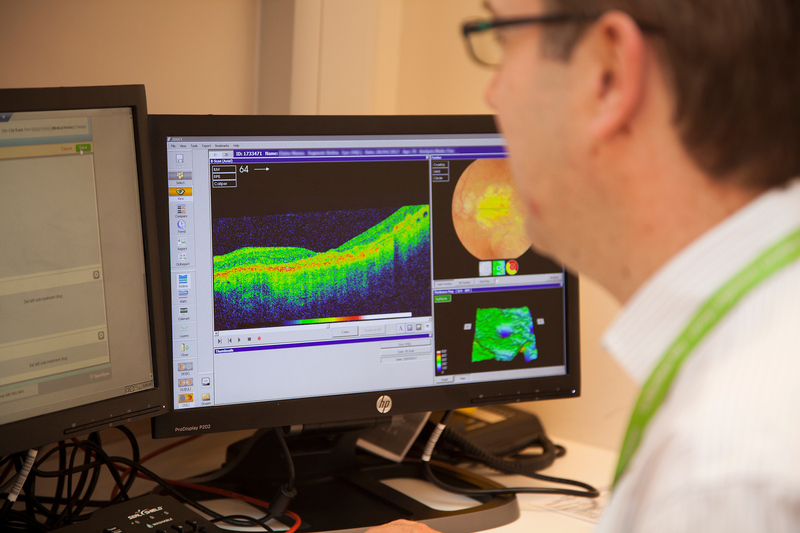 Moorfields applied to the UK’s Health Research Authority for anonymized OCT scans and retains control of the resulting database. (Moorfields is already using the database for nine other medical research studies.) 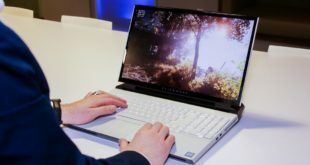 Brown says the team has taken steps to inform the public about the project through various charities, the Moorfields website and hospital, and DeepMind’s own website. The Alphabet-owned division is now working on technical infrastructure that logs every time one of its AI systems interacts with sensitive data.